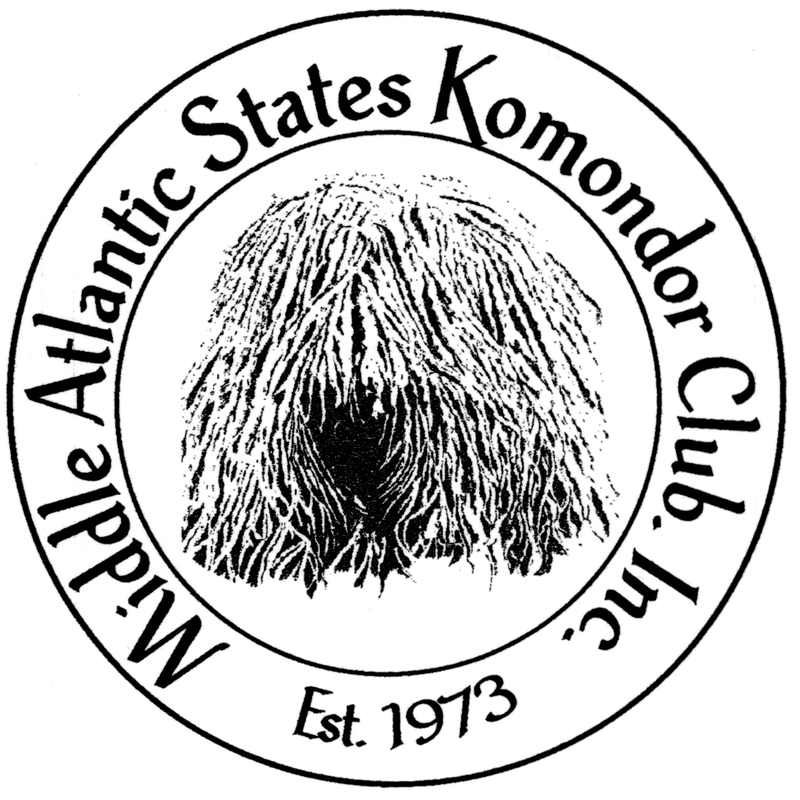 Is A Komondor The Right Breed For You? Recently several people have called to tell me their dog had a BAD reaction to some medication. Last year I mentioned Metronidazole. More recently an owner reported a terrible reaction in a Komondor who got first Primor and then Baytril. The Primor was not the right antibiotic for his problem (whatever it was) and she says that Baytril is contraindicated if the dog has had seizures, which this dog has had. Again we have used Baytril with good results (on a dog with a urinary infection). Still more recently we had a report of a Komondor with a bad reaction to Keflex. The dog had previously had Keflex with no bad reaction. I can only say that any dog or any person can have a bad reaction to about any drug, and things they have had previously without a problem can present a problem when they are used again.